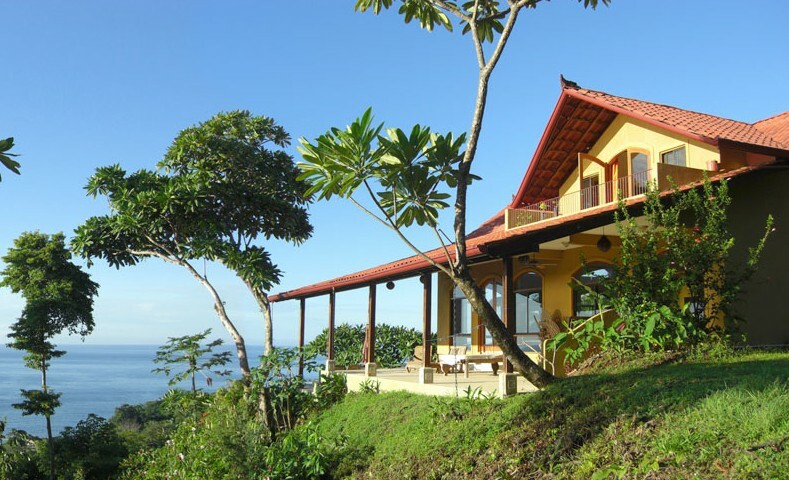 Anamaya is a beautiful boutique hotel and yoga retreat center high up on a cliff overlooking the jungles and unforgettable ocean views, in Montezuma, Costa Rica. Please contact us if you're interested in writing for Pura-Verde. We are accepting original content that pertains to our common goals. If you'd like us to place a link for you, please let us know the URL and Descriptive text and we'll review your website and info and see if its fits well here.